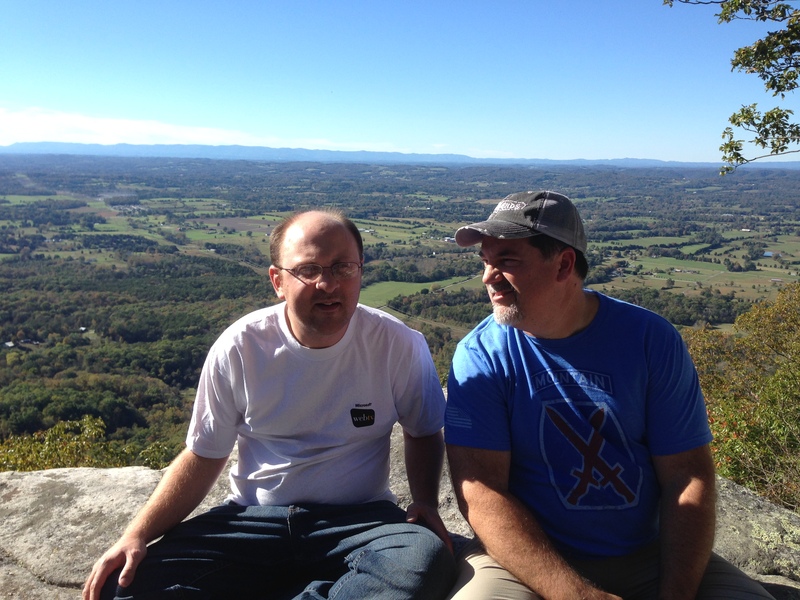 This past Sunday I was able to hike a local treasure – House Mountain in east Knox County. 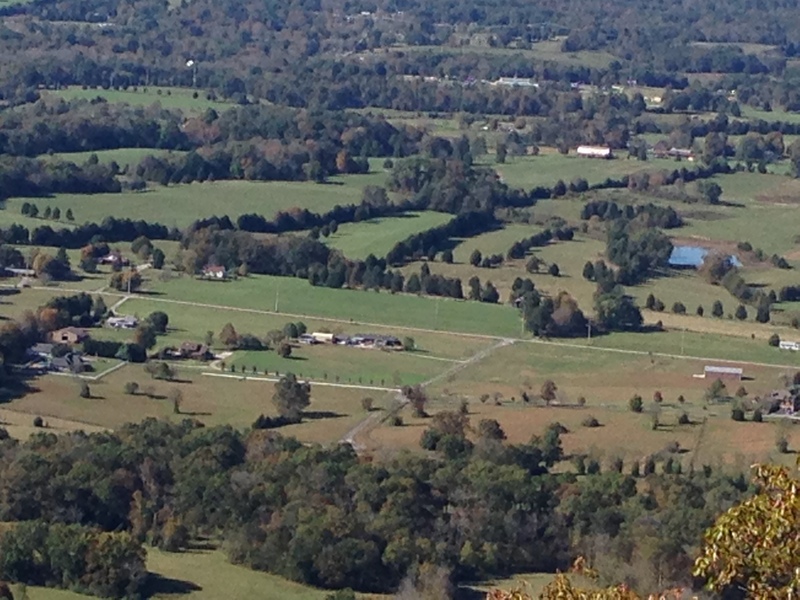 At 2100 ft House Mountain is the highest peak in Knox county, and you can see over 30 miles away on a clear day. 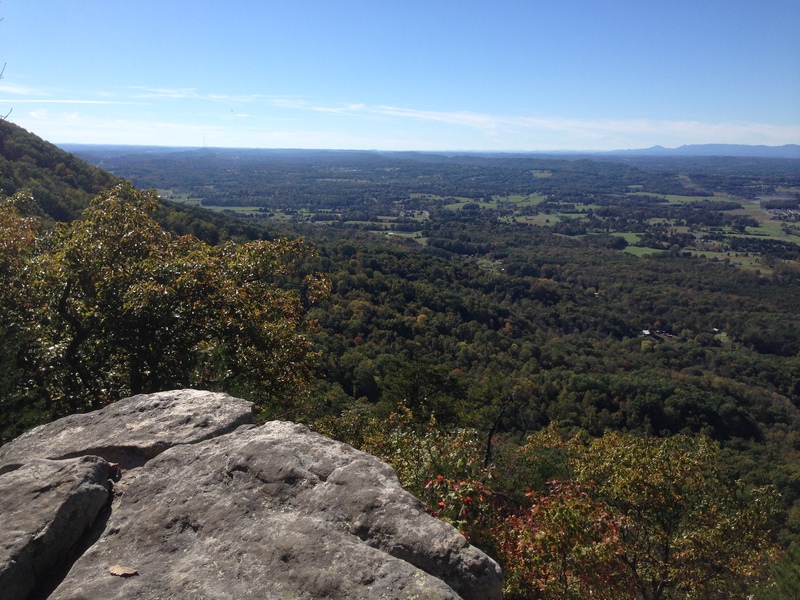 House Mountain is a 500-acre natural area located in Knox County approximately eight miles from Knoxville. 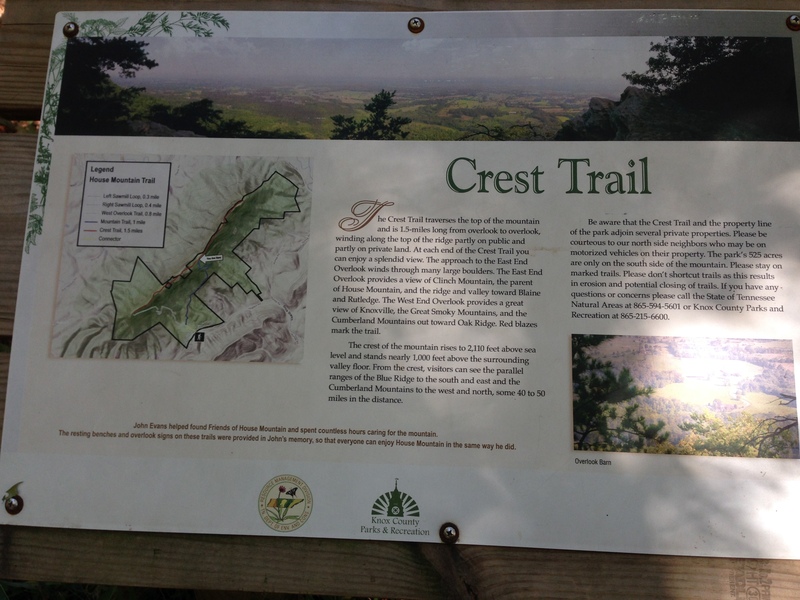 It is cooperatively managed by the State by Knox County Parks and Recreation. 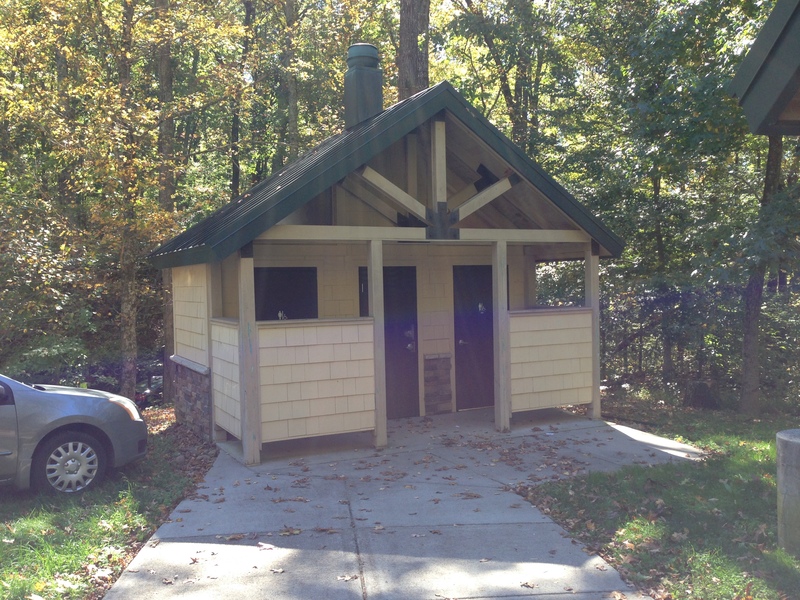 The park has a small parking lot, but includes a restroom and covered picnic area. From Knoxville, take I-40 East. Exit on U.S. Highway 11W (Rutledge Pike) and go north and east on Rutledge Pike. 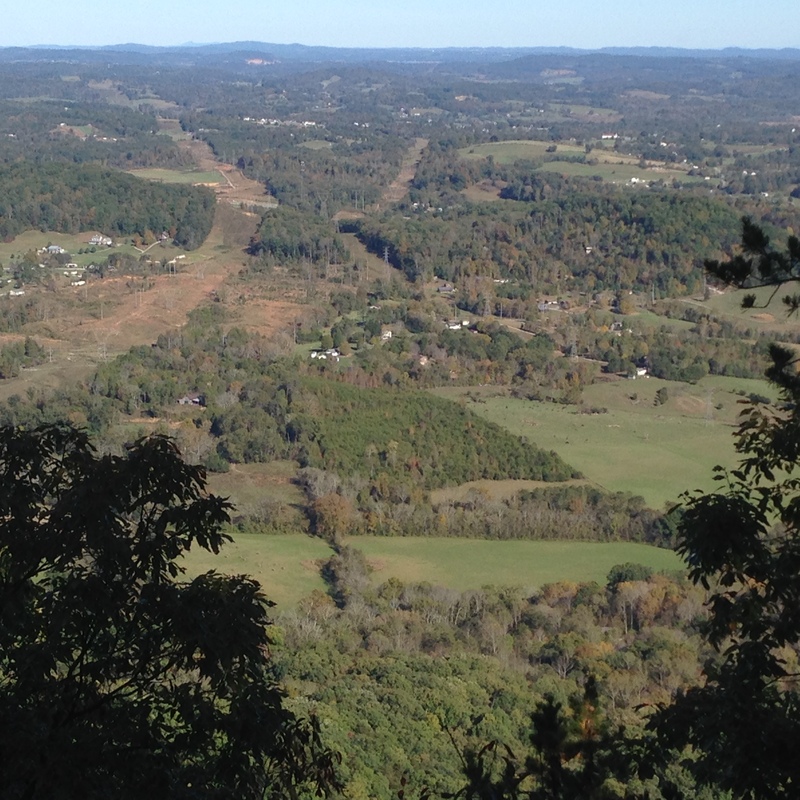 After about 10 miles, look for the “House Mountain State Park” sign on the right side of the highway and then turn left on Idumea Road. Turn left on Hogskin Road. The entrance is less than a mile on the right. 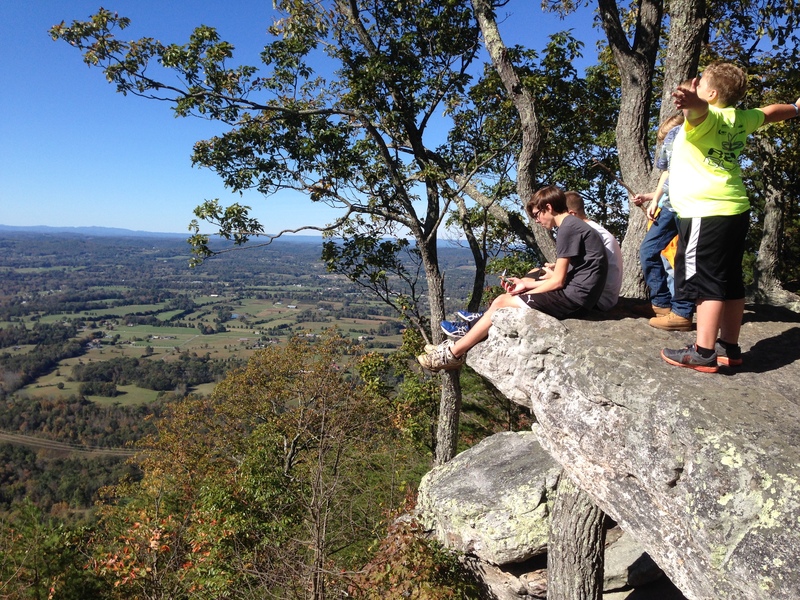 More information on House Mountain can be found here. 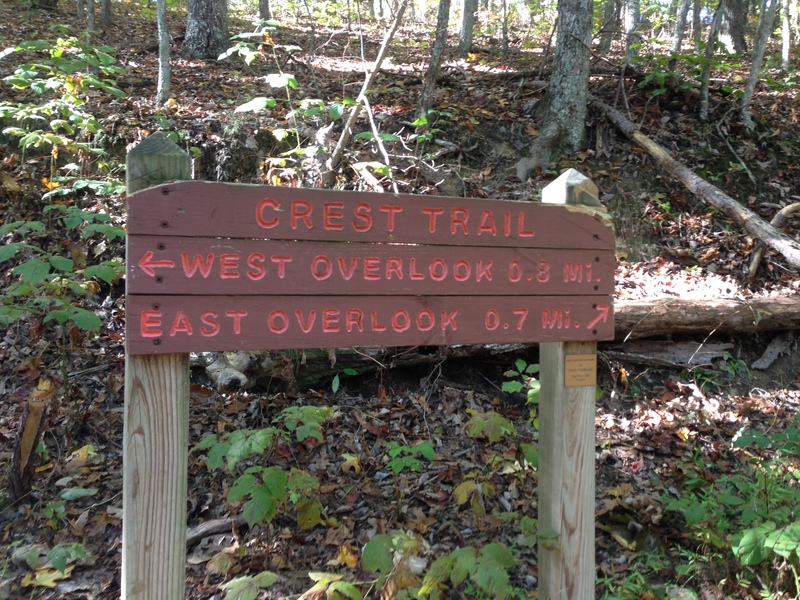 We took the East Overlook trail which is a fairly steep trail at the top of the mountain. The trail is well marked, but is narrow in places. The weather was excellent and cool. The parking lot was full and we passed many folks on the trail. 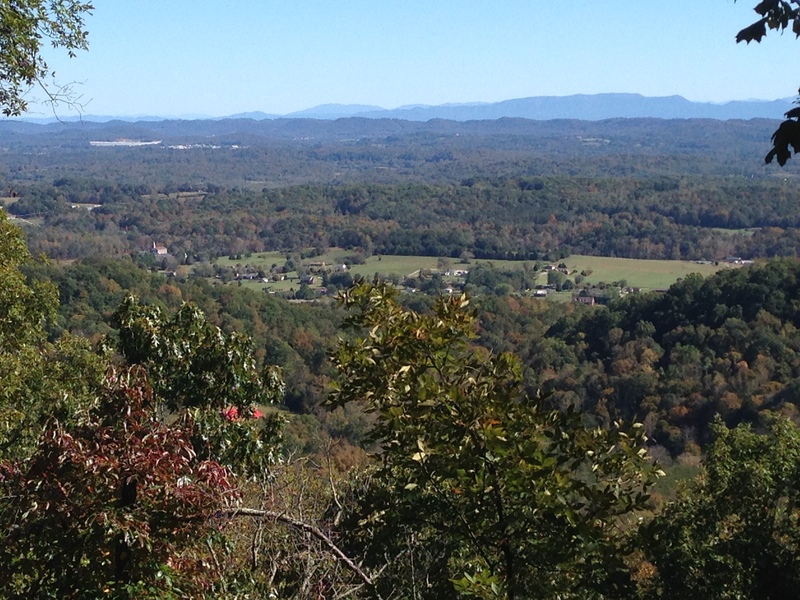 Once at the top the clear day allowed us to see the Smoky’s to the south and east, and the Cumberland Plateau to the west.